Michael Joseph, 2000, Hardback in Dust Wrapper. Illustrated with B&W photographs. 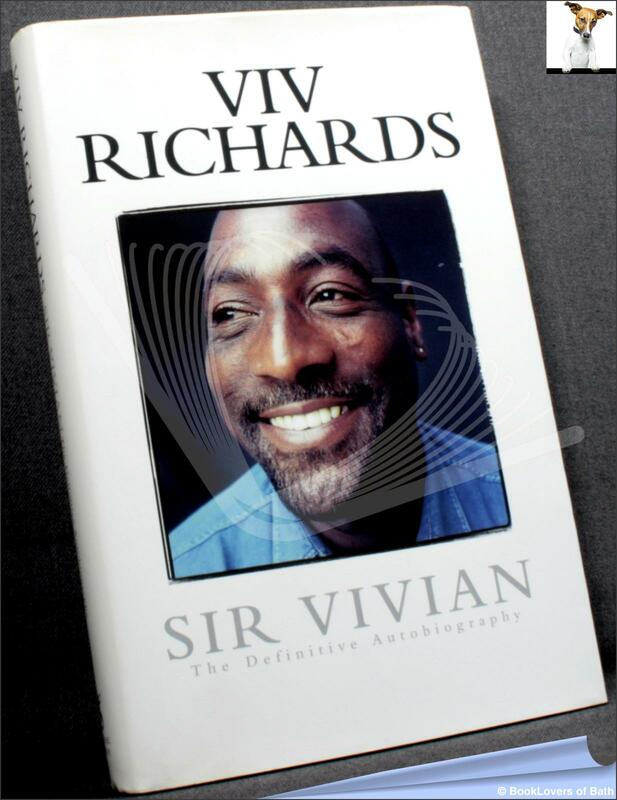 The most compelling and exciting batsman in the modern game, Viv Richards played for the West Indies from 1974 to 1991. He took over the captaincy from Clive Lloyd in 1985 and under his leadership West Indies became the most feared team in the world, the irresistible force of the international game. Size: 9½" x 6¼". 290 pages.